Also known as Rollovers for Business Start-ups (ROBS), this little-known method of financing allows entrepreneurs to use their retirement funds to invest in a franchise without taking a taxable distribution. The aspiring business owner starts a new corporation. That corporation sponsors a 401(k) plan. The new 401(k) plan purchases stock in the corporation. Retirement funds are rolled into the new 401(k) to buy the business. Note: You must have at least $50,000 in retirement funds available. In addition, there are many types of retirement accounts eligible for this structure, aside from 401(k)s: Keoghs, 403(b)s, TSPs, IRAs and SEPs also qualify. The only requirement is that you have current access to the account you want to draw from; so if that account is with your current employer, you’ll need to leave that job before you use those funds. Also, when you use this method, you have the option of combining retirement funds with that of a spouse or business partner to maximize your total capital. It’s a great way to start a new venture completely debt-free. 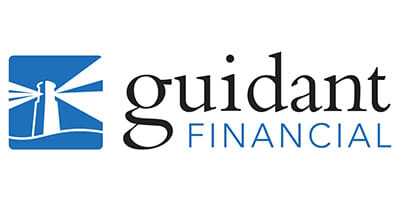 Call 888-472-4455 today or complete the brief form to schedule a complimentary consultation with a Guidant Financial expert. Get Free Financing Information Today!